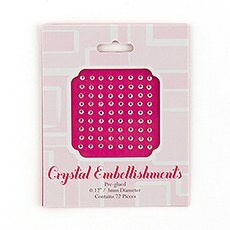 Easily to apply stickers and gems for stationary, glassware or favors. No DIY wedding is complete without some specially personalized décor. Make sure that plenty of your own personality shines through in your wedding décor by embellishing it yourself with the selection of stick on decorations from Weddingstar. Not only are these wedding stickers and stick on jewels perfect for the DIY bride, they also make ideal wedding favors for those who want their guests to get hands-on. 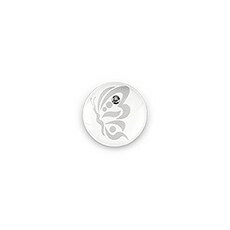 Use these stickers to decorate your centerpieces, place cards, signs and more. 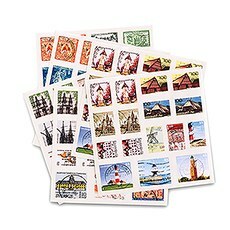 Or, you can simply provide each table with sticker sheets and instructions to make the décor their own. This will give your guests a fun activity with decorative results. 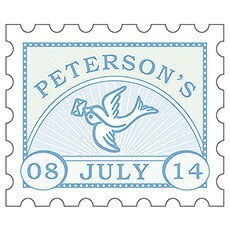 Our sticker collection includes a variety of wedding stickers with many different themes and designs. Each sticker sheet is designed to fit a unique wedding theme. 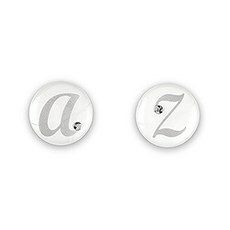 Use these stickers to embellish your wedding invitations, save the dates and other stationery, as well as your paper wedding décor. 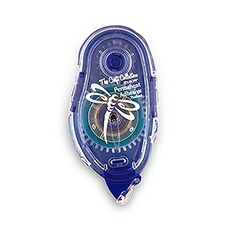 Other sticker options include 3D epoxy stickers that are adorned with monograms, designs and even rhinestones. 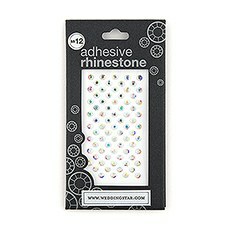 These rhinestone stickers are a great choice for DIY wedding stationery and DIY wedding favors. We also carry a selection of adhesive tapes and glues so that you can customize your stationery without the need for stickers. If stickers aren't what you had in mind for your wedding décor but you'd still like a DIY embellishment, we also carry a selection of adhesive jewels for weddings. These stationery jewels and crystal embellishments are ideal for giving your stationery and décor a little bit of sparkle. 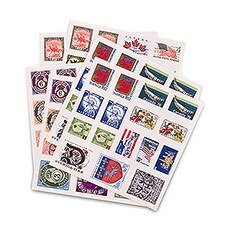 They come with adhesive backings, so there's no need to buy separate glue. Simply peel them off the sheet and stick them wherever you'd like. 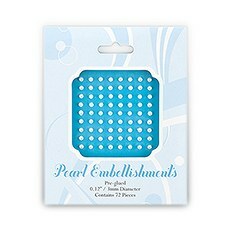 Choose from rhinestone stickers, pearl embellishments and adhesive crystals to help make your wedding unique. Many of these options also come in several different colors so that you can be sure to stay within your color scheme.